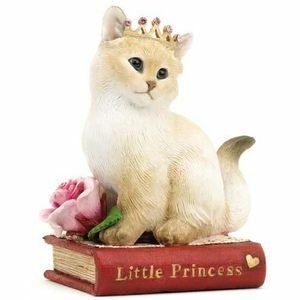 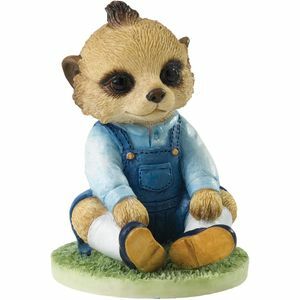 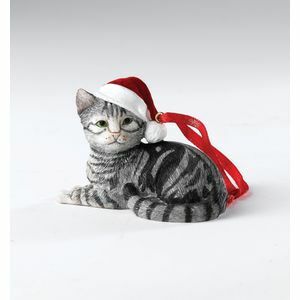 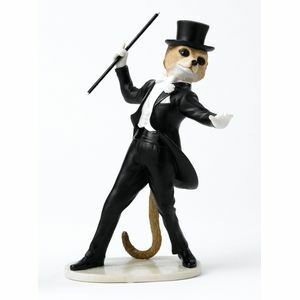 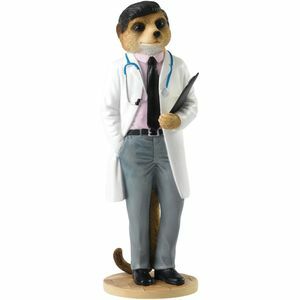 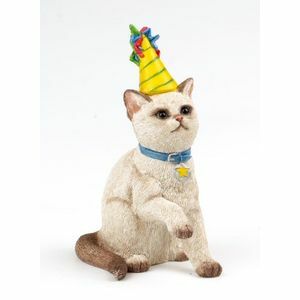 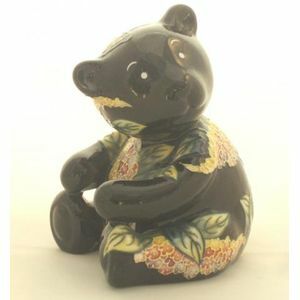 The Country Artists collection of hand painted animal figurines, from Birds to Animals from the Natural World to Cats & Dogs.The range also includes the collection of quirky magnificent meerkats including Tam the Bagpiper. 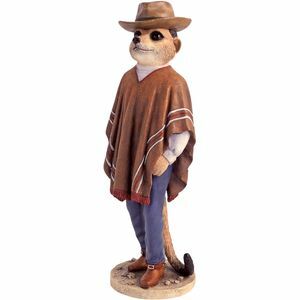 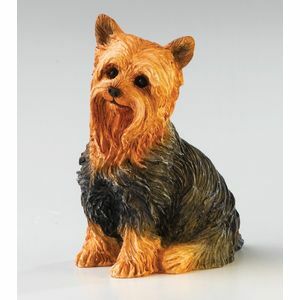 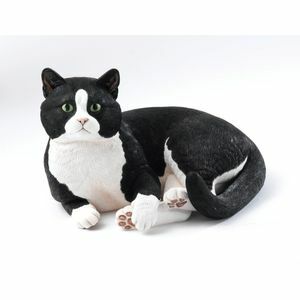 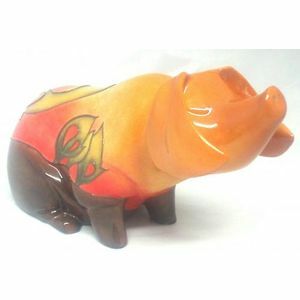 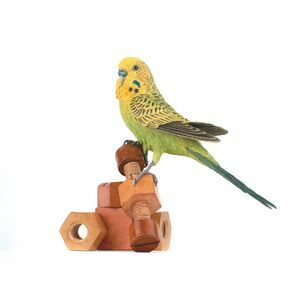 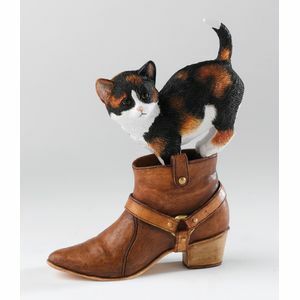 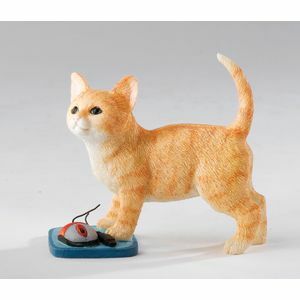 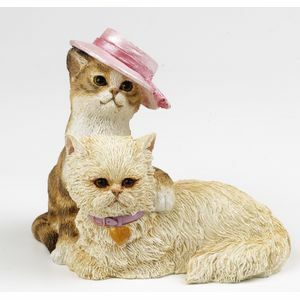 The Country Artists collection of hand painted animal figurines, from Birds to Animals from the Natural World to Cats & Dogs. 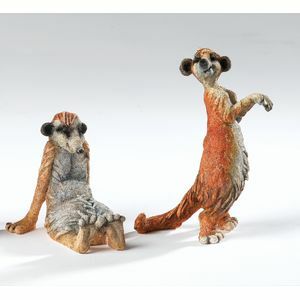 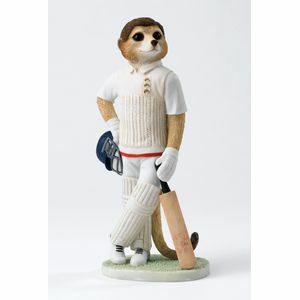 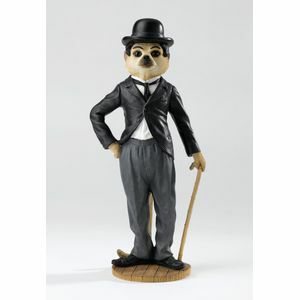 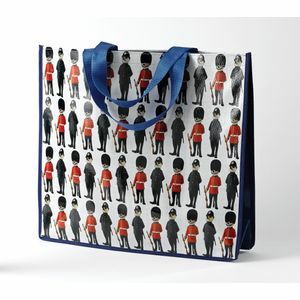 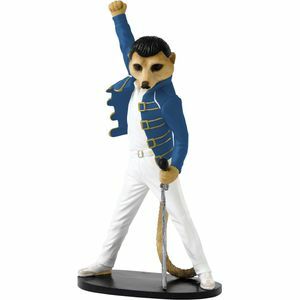 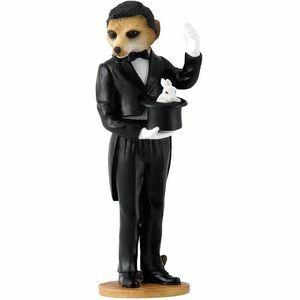 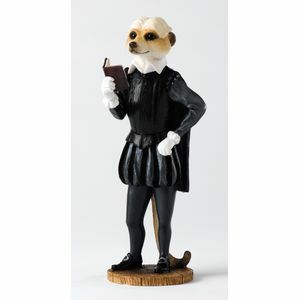 The range also includes the collection of quirky magnificent meerkats including Tam the Bagpiper.